While the beans are cooking, peel a center strip from each new potato with a potato peeler. At the end of 30 minutes, add the potatoes and onion to the beans; add 1/4 cup more broth, if needed. Cook, covered tightly, until the potatoes are tender, approximately 25 to 30 minutes, periodically checking the pot to make sure a small amount of liquid remains. When the potatoes are tender, tilt the lid slightly, off to the side of the pot, and continue to cook until the green beans are wilted, approximately 15 minutes. While cooking, add the butter and season with pepper. Here's to summer time in southern Illinois. The Shawnee forest provides this area with much beauty. This area is called bell smith spring and is a lovely place for families to visit. Set a small cooling rack inside of a small, rimmed baking sheet. Line a coeur à la crème mold with four sheets of cheesecloth, one of top of the other. Set the mold on top of the cooling rack and set aside In the bowl of an electric mixer fitted with the paddle attachment, combine mascarpone and crème fraîche, beating on medium-low speed until creamy. Slowly add powdered sugar, beating until fully incorporated. Scrape down the sides of the bowl as necessary. Add vanilla, lemon zest, and salt. Beat until well mixed. Drizzle in heavy cream, in a thin stream, and beat until the cream has thickened to soft peaks.Scoop the cream into the lined heart mold, making sure to push it down into the corners of the mold. Fold the edges of the cheesecloth over the top of the mold to cover the cream. Make sure that there is space between the mold and the pan beneath it to allow for proper drainage. Slide the baking sheet into the refrigerator and let drain for eight hours, or overnight. Once the cream has drained, discard the runoff liquid and unmold the heart onto a plate. For the raspberry sauce: Combine raspberries and sugar in a bowl and stir well, gently mashing the berries to create a little added texture. Cover the bowl and allow to sit for 1 hour, stirring occasionally. Drizzle over unmolded coeur à la crème and serve immediately (with two spoons!). 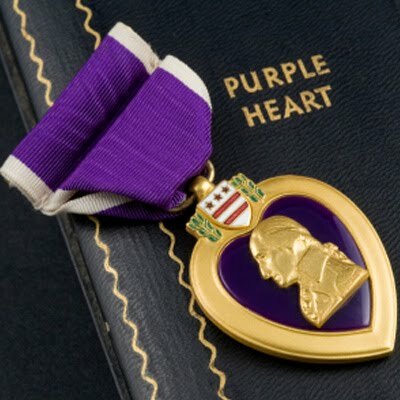 Today, August 7th, is known as purple heart day. The purple heart was created by General George Washington on August 7th 1782. It is considered the first official military combat badge of the U.S. armed forces. The purple heart is a badge of Military Merit , the decoration is made up of a purple, heart shaped piece of silk, with a narrow edge of silver stitched with the word Merit across the face. 1. Jump rope (single or double-dutch). 3. Run around the neighborhood track. 4. Roller-skate at the park. 6. Swim at the pool. 7. Hoola-hoop while listening to music. 11. Kick a soccer ball. 12. Walk in the mall. 17. Throw a baseball or softball. 18. Hop on one foot. What comes first with most importance is what needs to be done first. There is just so much that you can get done and some things on the list must be done early or hold more of an importance than other items on the list. Getting the most important, hardest task or one that needs done immediately done first then you will feel self pride for getting it done allowing you to lead on to other jobs as well. Work with less distractions. Shut off email, social networks, phones, or anything that will distract you from getting the job done. Email length may make the difference between being read and answered and not. Too long or too short neither is good. It is best to find a spot in the middle somewhere. Five sentences just like the five sentence paragraph may be all that you need. Offer a friendly greeting, a topic sentence (what email is about) why it is important and a polite closing. Life has been made simpler for many because technology has made many jobs automate. Tasks like banking, scheduling etc... have been made easier and we should take advantage of this. Likewise paperwork can be eliminated by doing tasks electronically. Not only will the time you save be worth it but the trees will save you as well. Hopefully these tips will help you save time and your life will be just a bit more simpler. It's back to school time and time to get our children prepared to head back. As I have shared this includes school supplies, physicals, dental visits and eye exams. While most parents make annual visits to the doctor and dentist often the eye doctor is over looked. However, regular eye exams are important for both children who wear glasses and those that do not. The American Optometry Association (AOA) estimates that 1 in 4 children have vision related problems. These problems can lead to problems in school with their learning, development, athletic performance, and overall health. 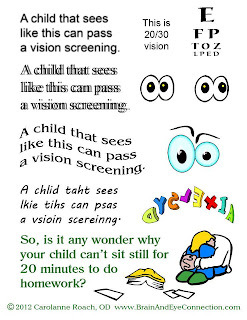 Childrens development can be affected by eye problems as well. Learning, behavior and development can all be affected by a child's physical and neurological development as well. Eye muscle imbalance or "crossed eyes" or "wandering eyes" can lead to "lazy eye". The condition leads to the brain suppressing vision from one eye to avoid seeing double and may lead to permanent vision loss. My grandson (son's son) was born with a condition that is making his eyes go crossed and the doctors are looking at doing a surgery on his eyes to help correct problems We have noticed that his development has been slowed because of his condition and we wonder what he actually sees. Eye problems caused by irregularities or eye muscle imbalance can affect depth perception which leads to clumsiness, tripping and poor hand eye condition. This leads to the student suffering with physical abilities and athletic performance. Our grand-son who has vision problems has frequent falls and is often unsteady on his feet. Again we hope the possible surgery will help. Most childhood eye conditions can be corrected or effectively treated when caught early. Eye exams are the best way to ID and diagnose problems. The problem is that many children do not have opportunity to visit the eye doctor because of a few different reasons. First many believe if there is no problem then why is an eye doctor appointment needed. The problem with this is that when you begin to notice symptoms it may be to late and the child has already started suffering like headaches, learning and behavior problems. Regular eye exams can catch problems early before negative effects begin. Yet, another reason that children do not see eye doctors on a regular basis is that the school or doctor gives eye screenings and the child passes. Screenings fail to ID problems 1 in 3 cases or that your child has a 33% chance that a routine screening will not detect problems. Screenings last 3 to 5 minutes and are not as thorough as a comprehensive eye exam last 30 to 60 minutes. Screenings are intended to catch obvious symptoms and to refer them to the eye doctor. Eye exams are diagnostic and provide a complete assessment of vision and eye health. Furthermore, an eye exam is performed by an eye doctor while an eye screening has no set standards. The eye doctor also performs an eye exam that assesses the eye muscles and their ability to track, the inside of the eye where any serious medical conditions would be evident. Start with bacon of course. 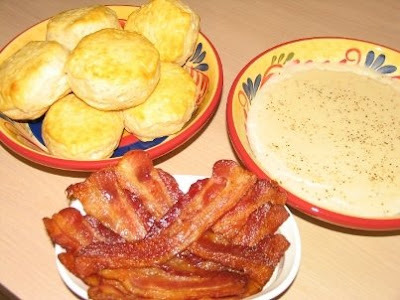 You can cut the bacon into small pieces, but my family doesn't like the bacon pieces in the gravy they like more of a smooth gravy instead and bacon on the side. Put bacon into a large skillet and fry it over medium heat. Or if your like me it's so much easier to cook the bacon in the oven. I cook mine at 350 degrees on a foil lined baking sheet. Turn bacon once or twice as the bacon cooks it will release it's fat. When the bacon is done remove and drain on paper towels. Pour about 1/4 cup of the bacon grease from the baking sheet into a skillet. Heat the reserved bacon grease in skillet and stir in the flour. Continue stirring until the flour absorbs all of the fat. Add the salt and black pepper. Start out with the smaller amount of pepper and add more later if desired. Add the milk and water to a large measuring cup, and slowly stir in the milk mixture a little at a time. Use a whisk or a fork to prevent lumps. Continue adding the milk mixture and whisking or stirring at the same time until the milk is added to the gravy. Let the mixture come to a boil. Allow it to boil gently for about 5 minutes. It will thicken nicely. Taste the gravy and see if you need to add any additional salt and pepper. Serve over toast or biscuits. My family prefers biscuit. Cook's Note: Essentially, bacon grease is the fat left in the pan after frying bacon. It is best stored in a clean jar in the refrigerator. Every time bacon is cooked, pour any leftover grease into the jar. It is used mostly for frying and seasoning. Bacon Fat lends a very special flavor to food that is hard to duplicate. If you don't have bacon, but you do have bacon grease, then use 1/4 cup of bacon grease instead of the bacon. Heat it in the skillet until it is bubbly. Stir in the flour and proceed as directed. Now that I am a grand-ma I have the experience to share stories with those that are just beginning, new parents or just simply have not had all the years I have at the game of parenting. I believe maybe one of my first challenges was when my daughter was born. I had decided that I would breast feed and that this would be the best for me and baby alike. I only wish that it had been as easy as that. I did not have the knowledge as a young parent to start the breast feeding process and carry on with it and in the end I gave up and quit. I tried again with a second child and this went a bit better but without the knowledge of what to do by the time she was six months I had moved on and was using the bottle. While breast feeding is a natural, beautiful, and healthy experience for both baby and mom it is not always easy. As I shared in my story sometimes the goal of breast feeding is not always obtainable without a bit of help. MAM believes that honesty is the best and candid dialogue about breast feeding between real moms so please share your personal story and your advice for new/expectant moms at http://bit.ly/MAM_MyBFStory with #MyBFStory. MAM will read through the entries and the top 3 stories will win gift cards. Back to school time is here and with it comes a new fall fashion line up. Pediped will not be left behind as their children's footwear has been named the children's footwear brand of the year for 2015. Pediped has three signature lines : Originals, grip n go and flex. Adding to this collection for the 2015 fall line up are a lineup of larger sizes ranging to youth 6. Later this year boots will be added to the lineup. Since fall has its own lineup of events the fall collection of pediped shoes has a collection to fit the bill. With shoes such as mary janes, sneakers, and other everyday styles your childs footwear needs will be covered. Perfect for the classroom, special occasions and simple everyday life pediped has the shoe your child needs. The original collection of pediped will get an update with fourteen new styles including a friendly own named Jazzie. The Grip n Go and Flex styles are now created with a machine washable option. Perfect for little feet on the go and with a selection of ten new styles up to size 38, ann, alex and highlander. Back to School time is also the time for a program for schools that Pediped offers. pediped ♥ schools is a one-of-a-kind giving campaign where education partners receive 10% of their total combined purchases of pediped®. Leaders of the school, PTO or PTA organizations are all encouraged to enroll their school. To do this visit www.pediped.com/pedipedschools. The program works by school leaders signing up their school, pediped will send a unique code to be shared with parents of children in the school. The code will be entered at checkout on line at pediped.com or any pediped boutiques. The amount of sales and dollars earned will be tracked for the 2015-2016 session ending May 15, 2016. • The Originals® line of soft-soled, flexible infant shoes is recommended by pediatricians and podiatrists as the shoe’s design closely mimics barefoot walking. Each style is leather lined with slip-resistant leather soles. • Fourteen new styles are available for fall including favorites Aryanna, Connie and Grayson. Available in soft suede is Brittany and Jazzie, and new styles Gordon and Clive are stylish neutrals crafted from genuine leather and suede. • The Originals® collection will retail for $37-$45 and is available in sizes newborn to 24 months. • The Grip ‘n’ Go™ line has special feature G2 Technology™, making it the perfect shoe for active toddlers transitioning from early walking to a confident stride. • Eight new styles are available including genuine leather options Lorraine and Starlite. Two new machine washable styles are added with Gehrig and Franklin. • The Grip ‘n’ Go™ line will retail for $39.95-$53 and is available in sizes 19-23. • Flex® is the ultimate shoe for an established walker who has developed a confident, natural stride. The Flex® line offers more than 50 styles with maximum flexibility and comfort. • Ann, Sarah, Jake and Alex highlight the collection of back to school shoes, available in classic brown, navy, and black. Frank and Becky are machine washable options also making them great for everyday wear. • The Flex® line will retail for $39.95-$89 and is available in sizes 22-38 (available sizes vary between styles). Pediped has earned trust from parents, doctors and others. The top notch quality, comfort that can be reached by none other and style that are super cool all make pediped a top brand of children's footwear in the United States. Having been awarded the American Podiatric Medical Association Seal of Acceptance for the promotions of healthy foot development and preeminent orthopedic medical professionals. Both Dr. Mininder S. Kocher and Dr. Thomas W. Vorderer believe that pediped shoes an excellent choice for parents and caregivers who want to be sure that their children's feet develop naturally and healthy. In 2015 pediped earned recognizing by earning the Children's footwear brand of the year. In 2014 pediped earned recognition toddler kicks in the cribsie awards and best children's shoes by prima baby magazine , an Earnie Award for best footwear, and family choice award and 1st place reader favorite award from bay and childrens product news. Here in southern Illinois we are not to far from the river on either side of us. The great thing about that is that there is always awesome restaurants located near the river. One of my favorites in Hardin, Illinois is the Barefoot bar. There you will find delicious food and a great view of the river. Remember to enjoy. Closer to home, well not to far away from me you will find the little town of Elizabethtown Illinois. 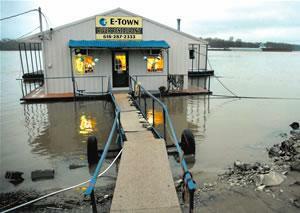 While small in number this little town has a river boat restaurant that offers a bit flavor. The catfish platter is our favorite. By the way, the view can not be beat. 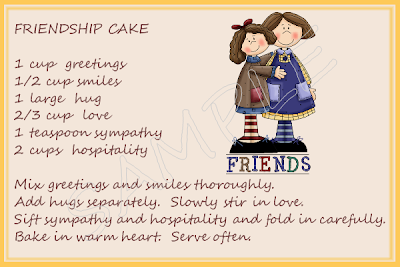 If you have visited annies home before then you know that we love to share great recipes. Why not share a delicious cat fish recipe that you can make at home. 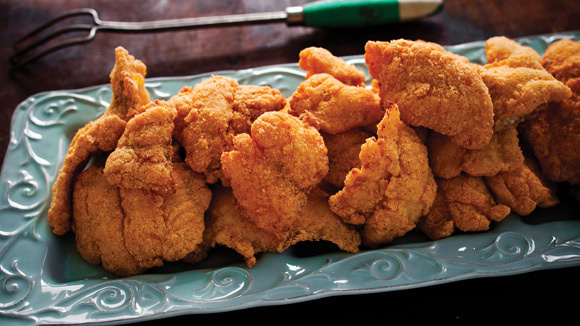 This recipe found here will allow you to stay at home and still get that delicious catfish taste. 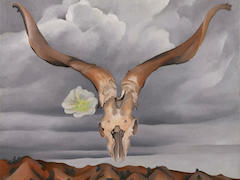 Georgia O'Keefe was born on November 15, 1887. The second oldest child of seven O'Keefe lived with her family in Wisconsin. Blessed with art lessons as a child her early talent was recognized. After graduation from high school Georgia set out to make herself an artist. 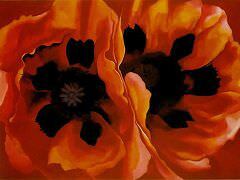 O'Keefe studied at the Art Institute of Chicago and at the Art Students League in New York. It was after a summer course in Virginia that her style changed. 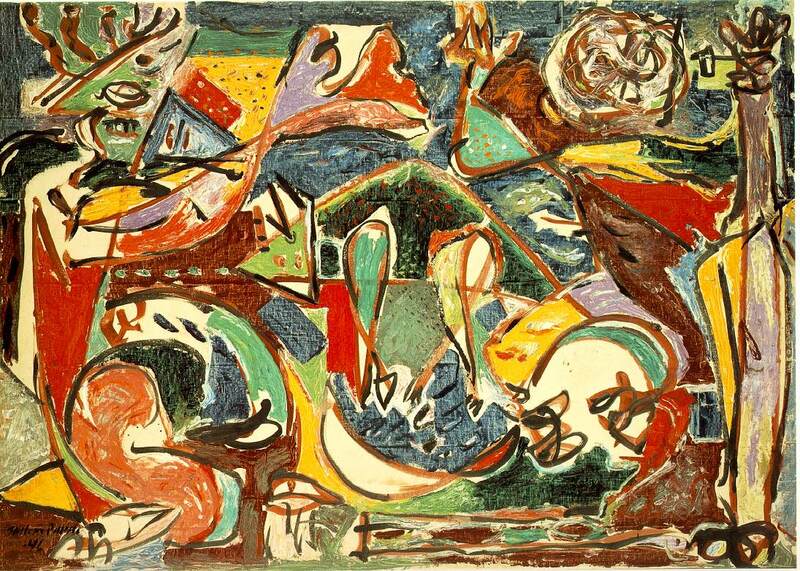 She would use her New Mexico influence in her art work and live to paint up into her late years of life. place all of the ingredients in a medium bowl; stir until they are combined, and transfer to an airtight container for storage. Season popcorn to taste. Preheat the oven to 350 degree F. Coat a large rimmed baking sheet with nonstick cooking spray. Place the popcorn in a plastic resealable plastic bag. In a small bowl mix butter and sugar. Mix well and add to the popcorn. Add the cinnamon, seal bag and shake to coat well Spread over cookie sheet and bake 10 minutes. 3. With the mixer on low speed, add flour, cornstarch, baking soda and baking powder. 7. Bake for 11-12 minutes. 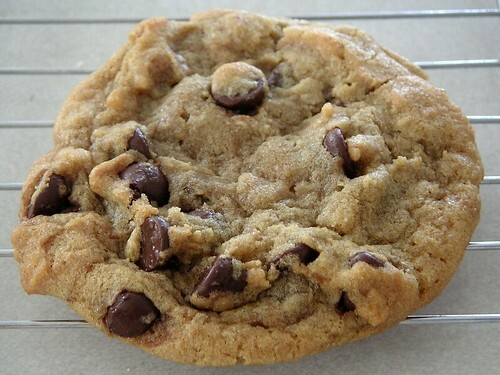 The center of the cookie will still look a little undercooked, but that's ok. Working in batches as necessary, purée watermelon and lemon juice in blender until smooth; transfer to a large container. Add 6 cups water and sugar; stir until dissolved. Pour over ice in tall glasses, garnish with mint and thin slices of watermelon, if desired, and serve. This was a game that I played at the arcade when I was a kid. Donkey Kong had stolen the girl and Mario the plumber would battle the ape in order to save his gal Pauline. Donkey Kong was the first major US hit from Nintendo 1981. Mario would move on and become the star of other video games. The female version of pac-man made its way onto the scene during my teenage years. I thought this was very cool as I was an outspoken women right supporter. I spent many hours playing , winning and losing at this game. The more children are active the stronger immune system they will have. This will lead to fewer colds, allergies and other diseases. It not only will help keep them healthy but help fight against ADHD, autism and diabetes. Just like exercise helps reduce an adults stress it will do the same for children. Regular exercise helps to reduce the amount of stress hormone in the body. Children who suffer from autism and ADHD live in a world of stress. 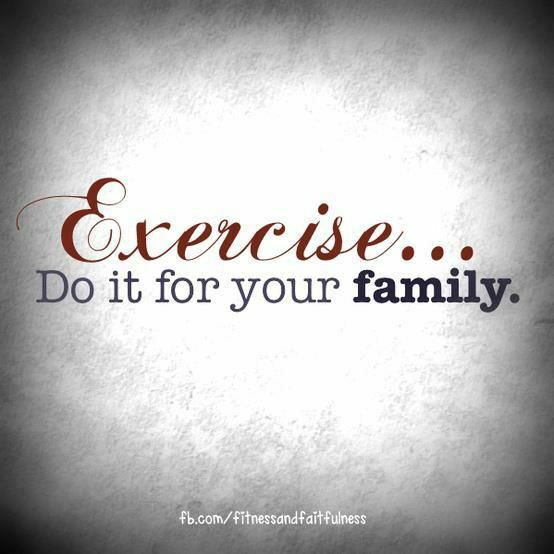 Exercise will help them by decreasing the build up of stress hormones. Back to school may leave your child feeling restless and full of energy. Taking a walk or doing exercise will help them wind down just a bit before sitting down to study. Exercise will increase the transport of oxygen and nutrients to the brain and increase blood flow through the body. This is important as it means that the body and mind will work together and learning can be achieved quicker. It also helps with concentration and focus. Exercise will help get a good night sleep as well. It will help to wear the body down and prepare it to sleep. Exercise also helps increase the amount of endorphins in the body. This leads to feeling better, better mood and happiness. Its coming and whether you may be starting next week, in 2 weeks (THATS US) or next month sometime or another it will be back to school time are you ready? Just like shopping on a diet make a list and stick to it. Only bought what is on the list and when the list is done the shopping is done. No fair adding items to list as you go along. This will help your budget out greatly. Watch ads for the best sales. This will help you save cash but shorten your shopping trip as well. While there is still a bit of time start checking sales online. Free or reduced shopping will be great as well when shopping online. It may be a great idea to stock up on little items that get used quite often. It is a great time to go ahead and purchase these ideas while on sale to be used later. Keep in mind that you get what you pay for. While is tempting to go cheap you have to consider quality as well. Will the item you are purchasing last? Take your child shopping with you and keep them on a budget. Good lesson in home economics and to allow them to purchase a few items that they like as well. If your child will be taking their lunch or a water bottle consider using reusable items. Lunch bags and refillable water bottles can be used again and again. Make it their own allow them to decorate plain notebooks with stickers. As you may all ready know Pinterest is a wonderful place to find lots of great recipes. This one for grilled cheese pizza style was located on Pinterest as well. Rather than regular butter you could use garlic butter to give it more of a pizza style. As always there must be some sauce and that is where the pizza sauce is the dip. In a small bowl, mix together butter, garlic powder and oregano. Smooth onto one side of each piece of bread. Heat a frying pan over medium heat, and place buttered bread buttered-side down. Top with a handful of mozzarella cheese (approximately 1/4 cup), and top with slices of pepperoni. Place another piece of bread on top, with the garlic butter facing out. I like to place a lid on top to help melt the cheese. After a couple minutes when the bread is golden brown, flip and cook the other side until golden brown. Repeat with all sandwiches, and serve with a side of pizza sauce for dipping. August has been named the national family meal month. To me no better time as it is also get back to school month. This means that a very busy time of year will be starting once again. If your life is like mine then you know that all year is busy so you have to work at getting the family together for meals. In my childhood I can remember going to my grandmothers and eating sunday dinner with my grandma, my family, aunts, uncles, cousins and everyone that showed up. Now I try to keep the tradition alive but it is not on sundays but on a week night that we find that we can all get together we have a meal and often do an activity together as well. Follows simple directions. Can your child listen to the directions a leader can show off and complete the task. Sits still. Does your child have the attention span to sit still? This does not have to be for a long period of time but should be at least for a few minutes. Recognizes some letters. So in Kindergarten your child will learn his or her letters but to start the year with the ability to read some letters of the alphabet. Works on fine and gross motor skills. Can your child run, jump, throw and catch a ball? Has your child had the opportunity to hold a pencil and practice writing or a pair of scissors to cut? Gets along with peers. It is true that many things that we learn in kindergarten we will carry through life and this includes getting along with others, sharing, and playing together. Handles emotions. Crying is normal but having a tantrum is not really the best..
Shows an interest in learning. Does your child show interest in learning new things, try to follow along as a demonstration is going on. What makes me happy is the simple things in life. Today when I got home from work, my grand-daughter was at our house. I had not seen Princess for several days and was really missing her. I found out that she missed me to. The hugs that she gave me was so big, soft and tight that it made a smile pop on my face. Combine sugar, cinnamon and corn starch in a mixing bowl and mix thoroughly with a hand mixer. Wrap and refrigerate pies aﬅer they cool until serving. 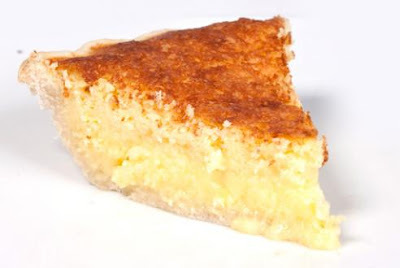 I so loved my mother in laws southern buttermilk pie. It was oh so yummy, creamy and my goodness my favorite out of all her pies. I was wondering if I would ever get to enjoy a piece of this type of pie again due to my sugar levels. 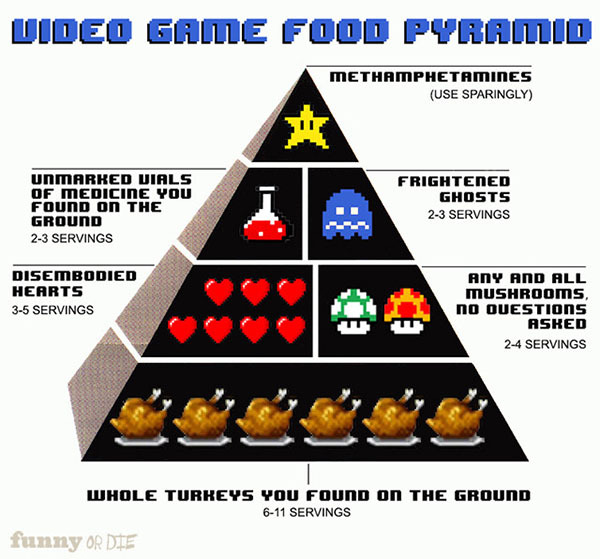 Guess what, I found it a low carb version you can find it here as well. Be cautious out there while driving the roads. Farmers have a job to do same as we do. They just happen to move a bit slower than others. This farmer is a family member of mine and I know he loves what he does but we also want him to return home safe when the job is done. Please be aware of slow moving vehicles this time of year. At 55 miles per hour, it will take only five seconds to close a gap the length of a football field between you and a tractor going five miles per hour. Watch for hand signals that a tractor driver may use to signal he is turning or stopping. Do not pull out in front of farm equipment. It cannot stop or slow down as easily as a car, especially if pulling other equipment. If an oversized farm vehicle is coming your way from the opposite direction, make sure you can pass it safely. If not, pull over and wait for it to pass.